The Château of Bonhoste was born around 1895, when the BUISSIERE family arrived at “Bonhoste”, locality of the commune of Saint Jean de Blaignac, where the CHABERT family already resides since the end of the XVIIIth century. 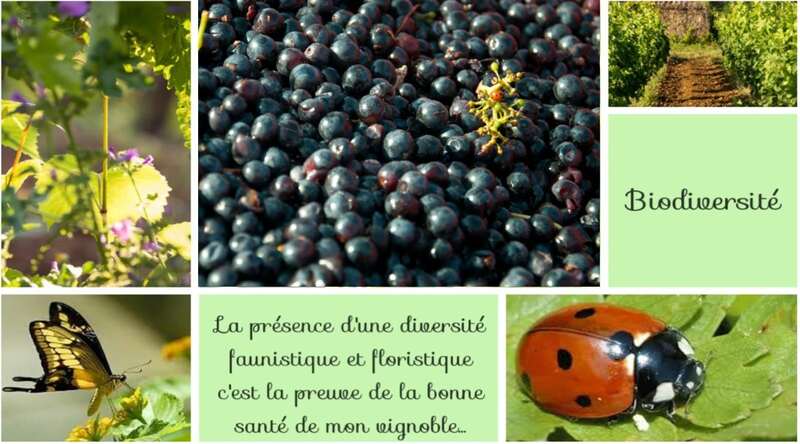 It is Bernard FOURNIER, grandson of Mrs BUSSIERE, which brings together in 1977 the two properties. With the help of his wife Colette, they decide to develop this family patrimony. 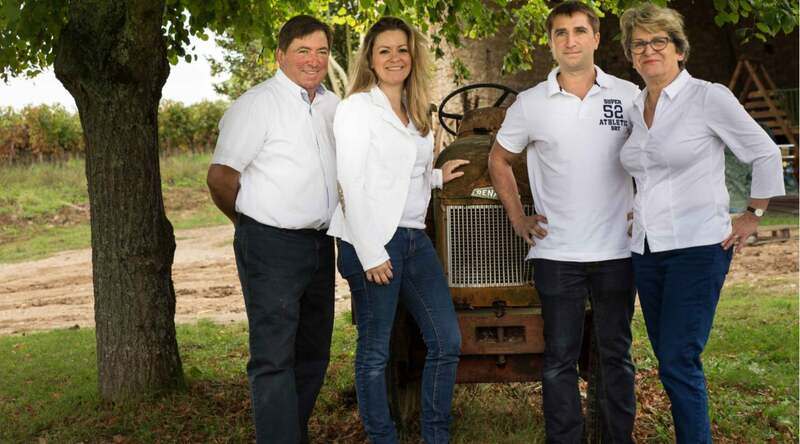 In 2005, their children Sylvaine and Yannick FOURNIER, 5th generation, take over the property. Yannick, after studies in viticulture and oenology deals with the technical part, Sylvaine, a graduate in economics and business management, manages marketing. 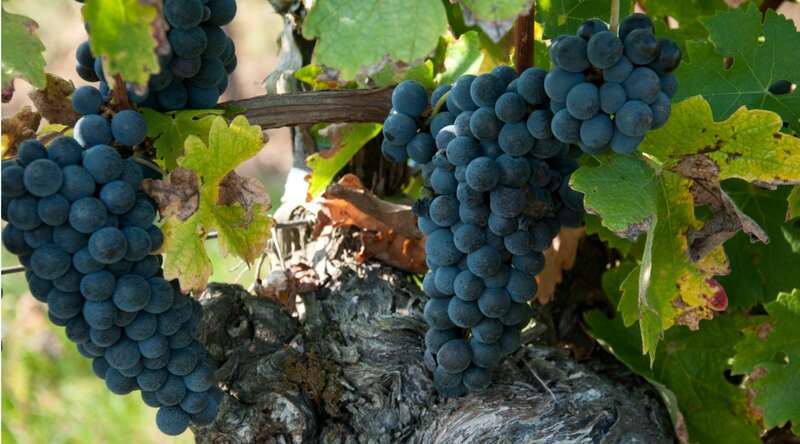 Located at the 45 ° parallel, Bordeaux enjoys a temperate climate, favorable to the vine with winters with rare frosts, wet springs, hot summers and sunny autumns. The Château of Bonhoste is located on a hillside facing Saint-Émilion, overlooking the Dordogne valley. With its 44 hectares, the Château of Bonhoste is located on clay-limestone soil, with good drainage potential, it leaves the surplus water to flow in depth where it is not likely to asphyxiate the roots of Vine. 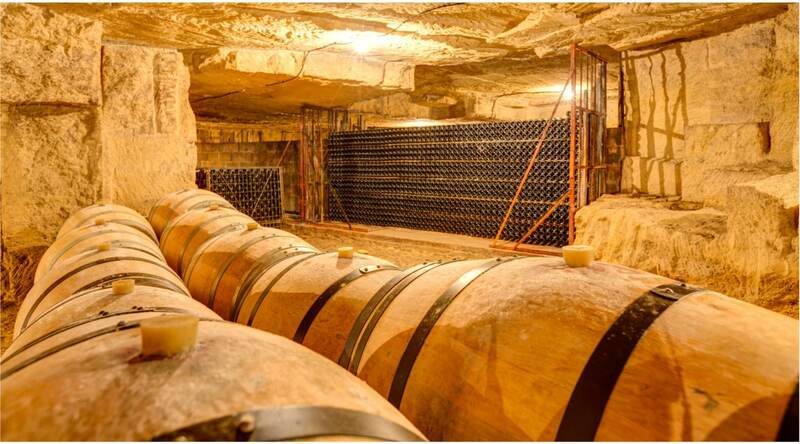 This magnificent cellar was excavated 200 years ago, originally for the extraction of stone for the construction of Bordeaux houses. Since 1986, aging of wine in barrels and aging of the bottles are done in this cellar, which allows to offer the optimal conditions of conservation, with a stable temperature and a humidity rate of 100%. The HVE High Environmental Value certification, implemented since February 2012, is a tool that focuses on four key themes: the preservation of biodiversity, phytosanitary strategy, fertilization management and the water resource. 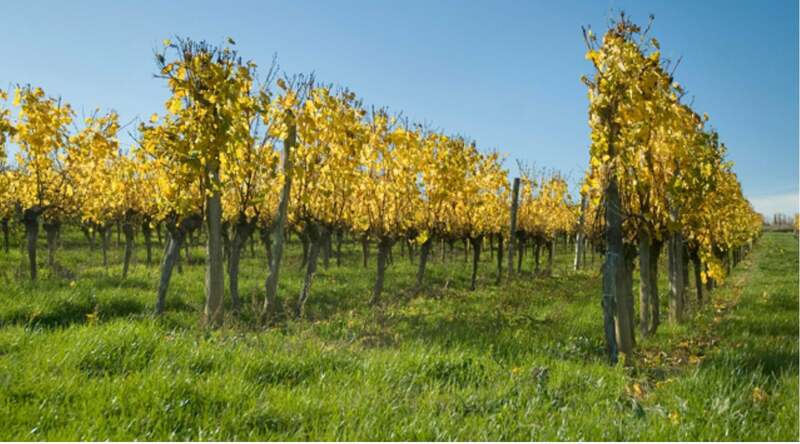 Our vineyards obtained in 2013 the HVE (High Environmental Value) certification, we strive to ensure the controlled management of the environment.